Mod for PES 2013 game, created by Michelot94. Mod for PES 2013 game, created by Fatih Cesur. Mod for PES 2013 game, created by Boltterlaft. Mod for PES 2013 game, created by sameh momen. Mod for PES 2013 game, created by zimon. Mod for PES 2013 game, created by DRDYK. Mod for PES 2013 game, created by iviliki. 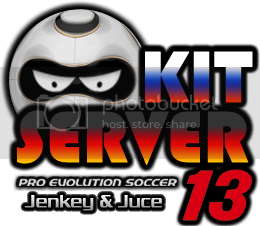 Mod for PES 2013 game, created by Javad.k.